The early years are when the brain develops the most, forming neural connections that pave the way for how a child — and the eventual adult — will express feelings, embark on a task, and learn new skills and concepts. Using MRI measurements of the brain's neural connections, or "white matter," UW researchers have shown that, in struggling readers, the neural circuitry strengthened — and their reading performance improved — after just eight weeks of a specialized tutoring program. 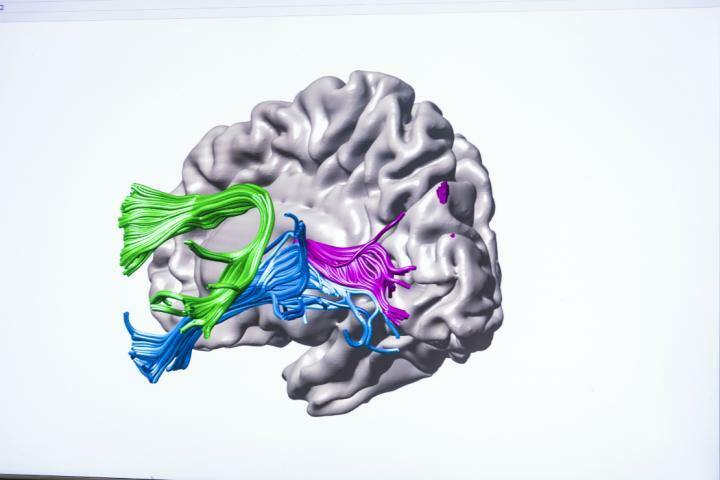 The study, published June 8 in Nature Communications, is the first to measure white matter during an intensive educational intervention and link children's learning with their brains' flexibility. After eight weeks of intensive instruction among study participants who struggled with reading, two of those three areas showed evidence of structural changes — a greater density of white matter and more organized "wiring." That plasticity points to changes brought about by the environment, indicating that these regions are not inherently inflexible structures. They reorganize in response to experiences children have in the classroom.